Norco Rural Stores stock a range of animal health products for both livestock and small companion animals. Each store is farmer owned and operated, and they are dedicated to fulfilling the needs of their surrounding farming communities, and are on hand to provide educated, well informed advice. Norco Rural Stores are well aware of the importance farmers place on the health and wellbeing of their animals, as this ensures maximum productivity and profitability. 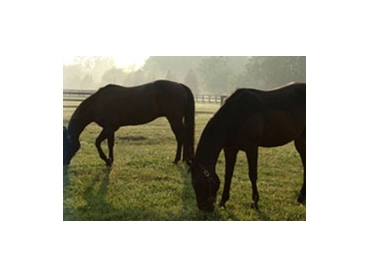 Subsequently, the animal health products they stock can be used to effectively alleviate a wide range of animal health conditions causes by internal and external parasites. Farmers can also effectively maintain animal health and prevent the onset of illness thanks to the company’s extensive range of feed supplements and vaccination equipment.